Jade and Gold: Watch #04: Ore Monogatari! and reminds you of what it feels like to fall in love, *gush*! 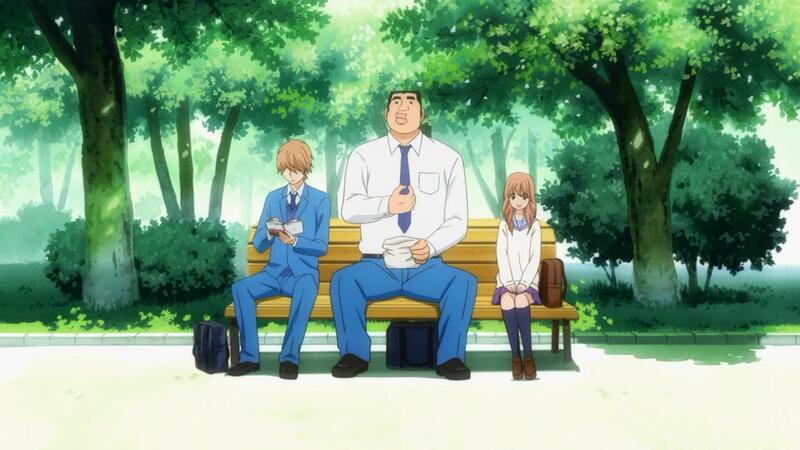 My favourite romantic-comedy anime of 2015.